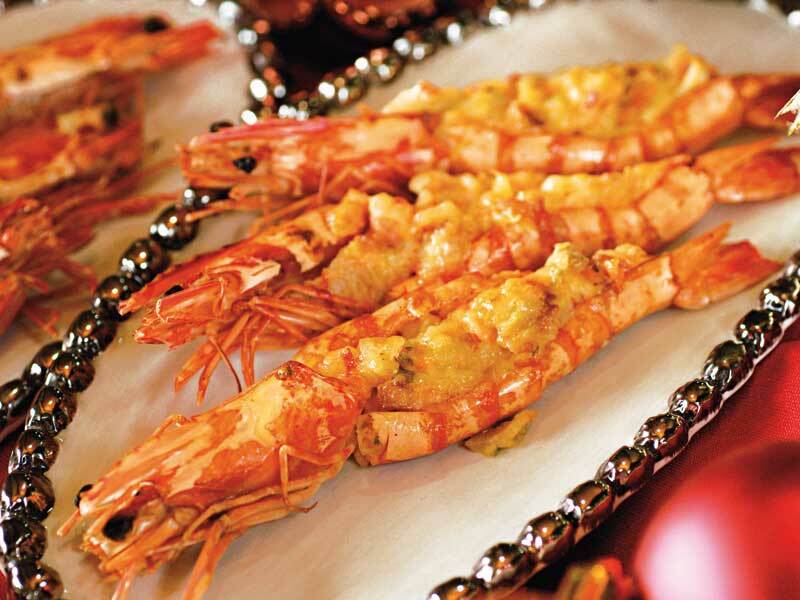 Prepare a feast worthy of the joyous holiday festivities with these easy recipes from yummy.ph. 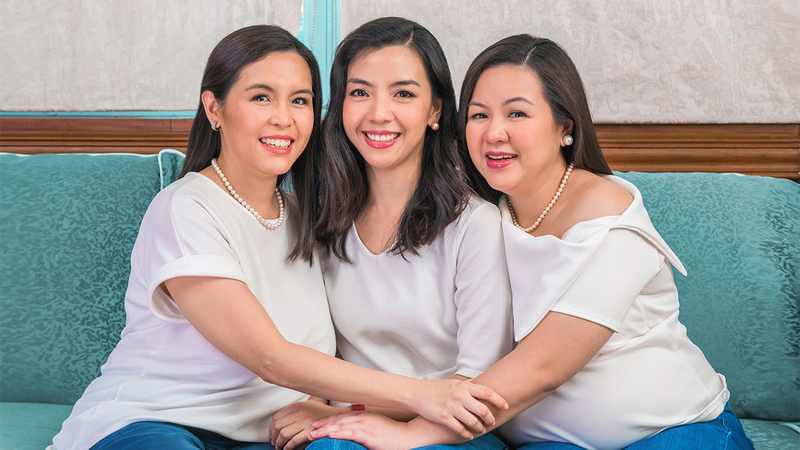 With the hours ticking to one of the most momentous occasions this year, busy homemakers are once again beset with the challenge of whipping up feast-worthy dishes for Noche Buena. The good news is you don’t have to be an expert to come up with a delightful, delicious Christmas dinner. 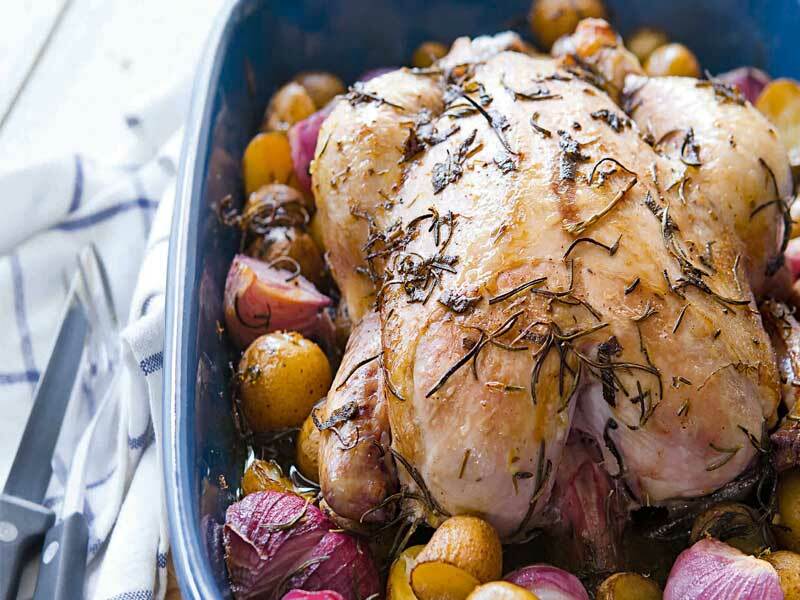 Our sister website yummy.ph gives you eight recipes that will give the holidays that cherry on top! 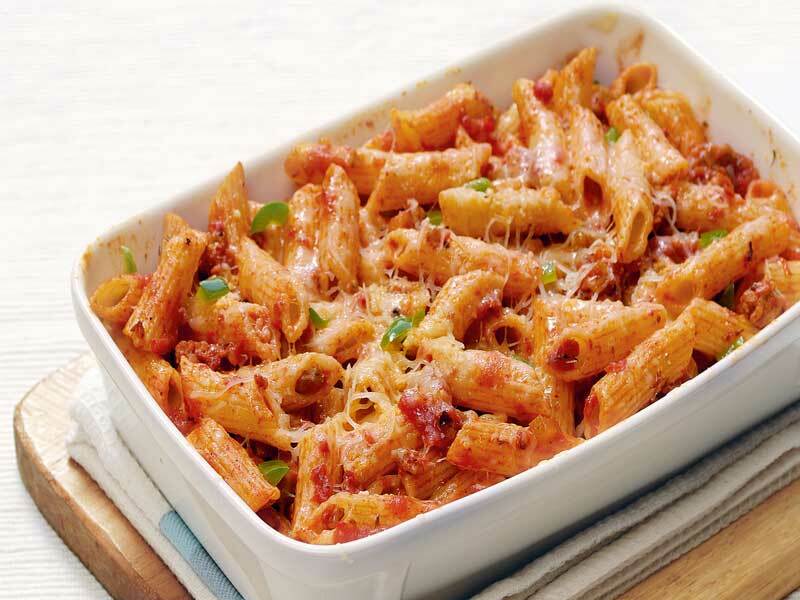 Transform staple Noche Buena pasta with this filling treat that never goes old. Pile on lots of cheese for the kiddos! Get the full recipe from Yummy.ph. If the US has its turkey for Thanksgiving, we Pinoys have chicken for Noche Buena. 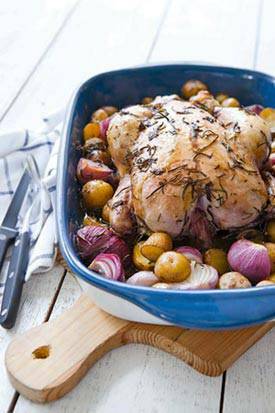 Let your guests enjoy a flavorful and juicy roast herbed chicken for that grand touch. Get the full recipe from Yummy.ph. Don't forget the seafood! We're loving how this dish has a certified Paskong Pinoy touch with the incorporation of Noche Buena must-haves, queso de balo and ham. Get the full recipe from Yummy.ph. Who says moms or dads like you can't whip up a tasty gratin? 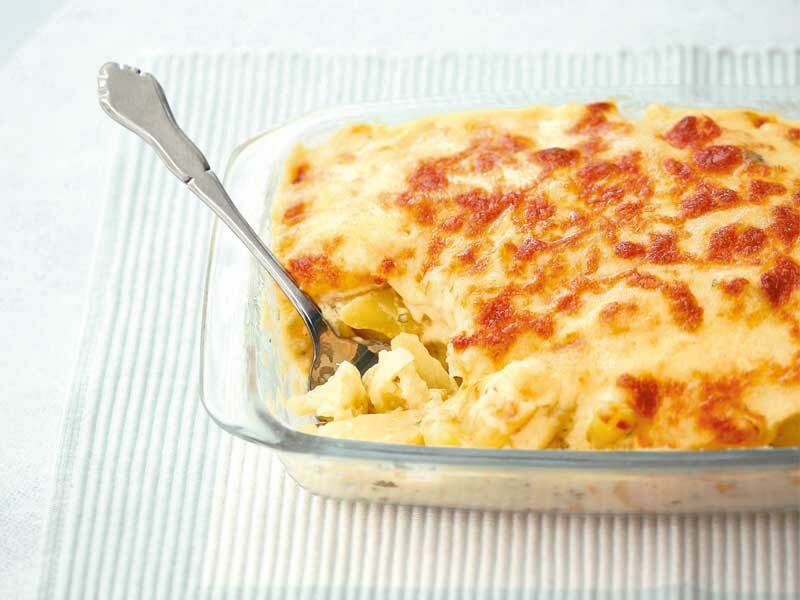 This dish packs in the flavor with a creamy sauce and a melted cheese crust. Yum! Get the full recipe from Yummy.ph. 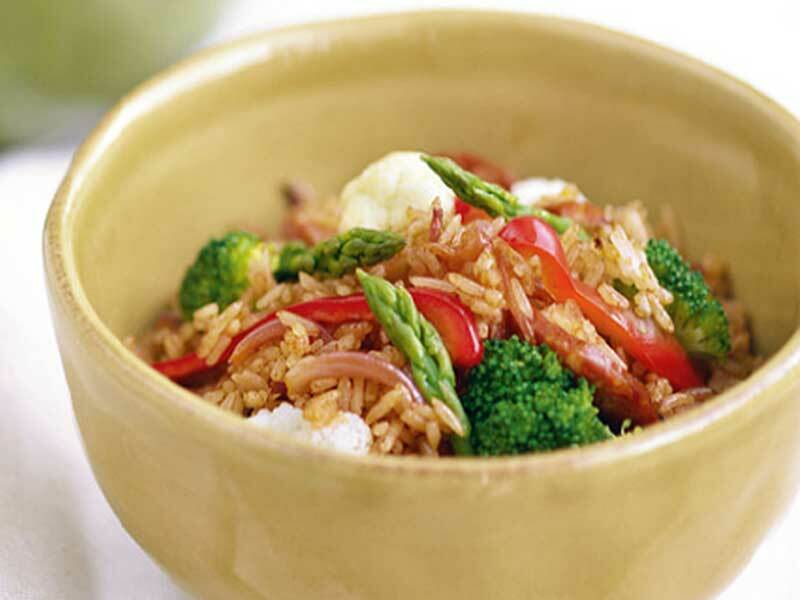 Add color to your holiday dishes with this nutritious Spanish favorite with bell peppers and broccoli - perfect for making the little ones fall in love with veggies at the same time! Get the full recipe from Yummy.ph. Who doesn't love a nice surprise on the dinner table? Prep this feel-good dish on Christmas Eve. You won't believe how surprisingly easy it is to cook! Get the full recipe from Yummy.ph. 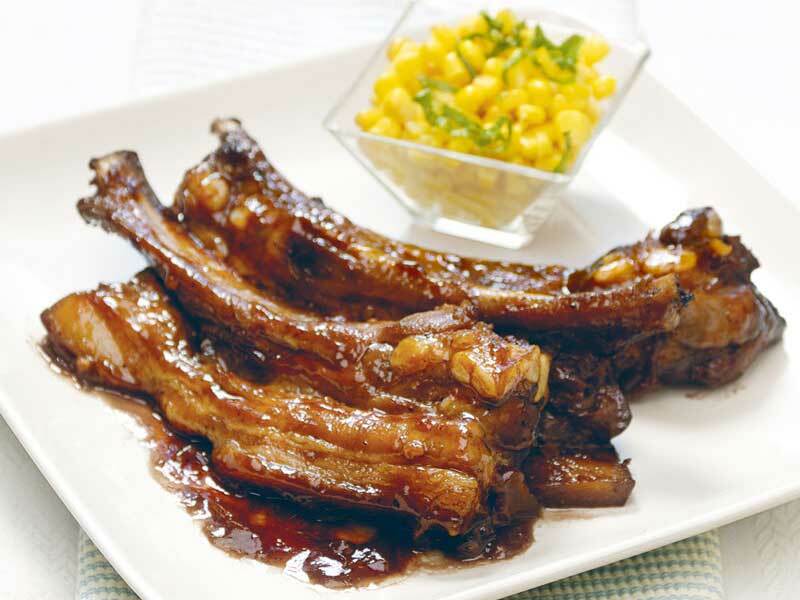 Juicy spareribs with a sweet, fruity glaze? 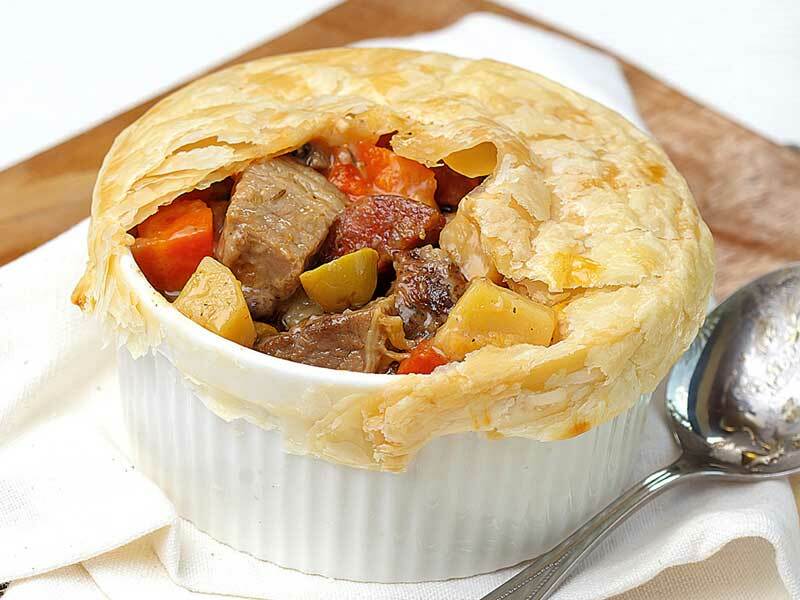 We're dying to see what family members will have to say when you whip up this drool-worthy dish! Get the full recipe from Yummy.ph. No celebration is complete without a cake! 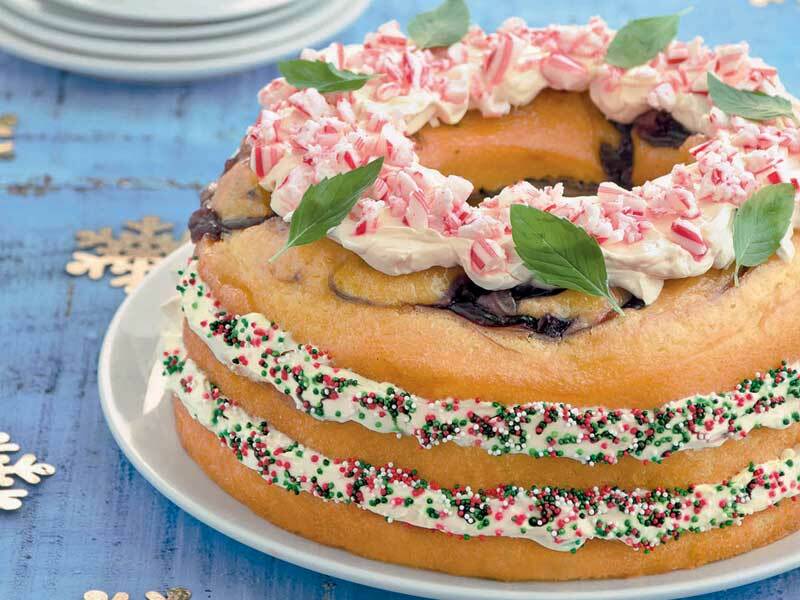 Take the Noche Buena dessert level to an all-time high with this tiered cake made with Christmas-themed sprinkles and a creamy edible wreath. Get the full recipe from Yummy.ph.